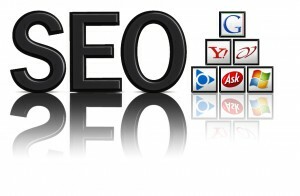 The main goal of SEO is to increase the web traffic and amount of hits that your website receives from Search Engines. Each Search Engine has specific and unique algorithms that determine which site gets ranked on top. It is not enough to simply add META tags to your website. There are many additional things that you must do in order to beat your competition and get a higher ranking so that you win the clients. You must know what keywords that Search Engines use in order to result top placement and ultimately in additional clicks. Webnovate has the tools to find these keywords out and to modify your website for a higher ranking. 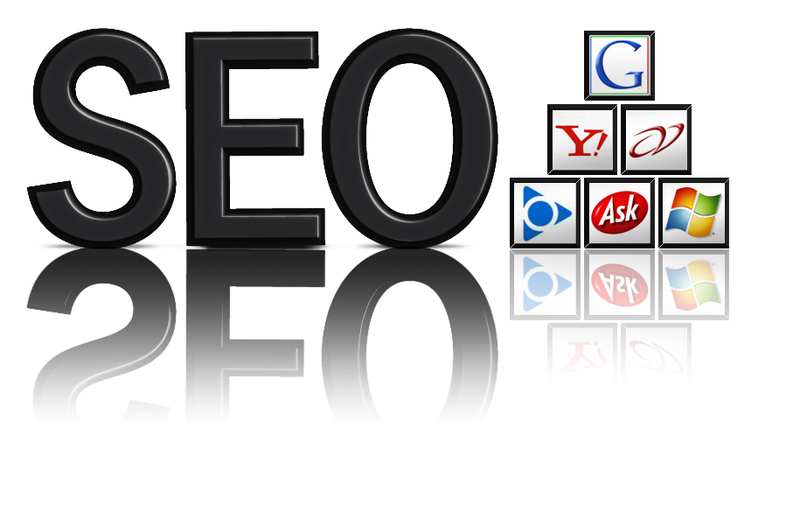 Execute the SEO Plan – we will implement the plan that we have layed out and watch your website move up in the rankings! Please contact us today for more information and how we can help increase your Search Engine Placement.